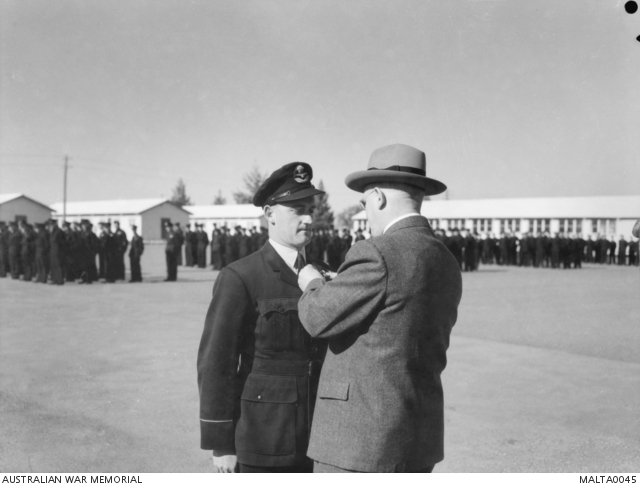 “I got to Temora and they told me I was too short to be able to fly fighters, therefore, I’d have to go and be trained in Canada, which was no hard deal. So, I went across to Canada and I flew Oxfords over there and got my wings on Oxfords, and then they decided they wanted to elect people to go over to England where things were things weren’t happening very much, or to come back to the Pacific. I elected to come back to the Pacific and they said, “You go onto fighters,” and I said, “Well I’ve been told I’m too short for fighters,” and they said, “Don’t argue. You’re on fighters.” I went into fighters and flew them for the next 38 years. 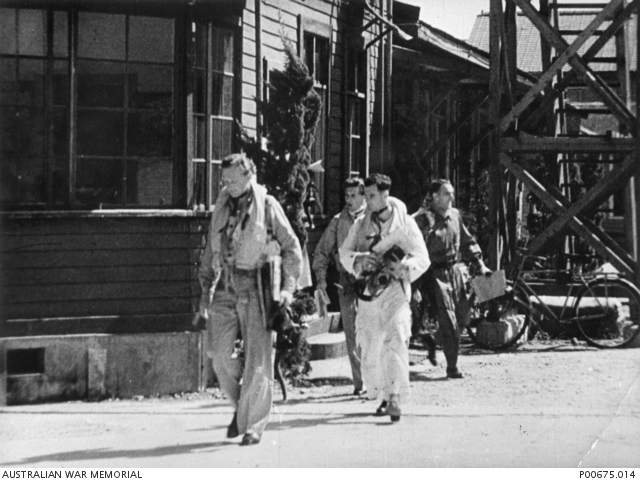 After WWII I went to Japan with the occupation force [BCOF – British Commonwealth Occupation Force]. The war was over and I went to Japan with the occupation force. We lived in Japan, first of all at Bofu down on the southern highland of Honshu and then Iwakuni. I was flying at Iwakuni when the Korean War broke out. In actual fact, we were packed up ready to come home but within about, oh, I suppose three or four days we were ready to go to combat and a week later we actually in combat in Korea. 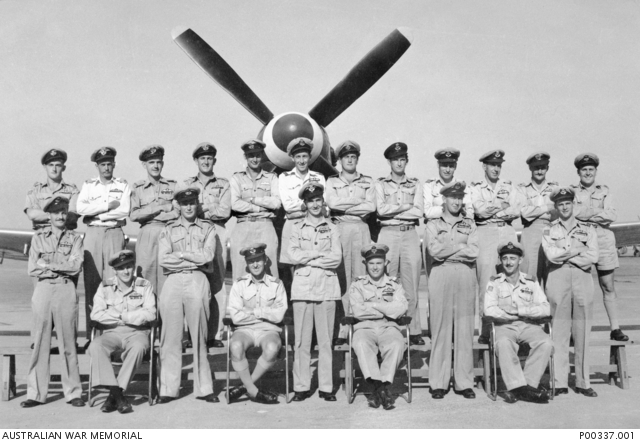 I flew on the first day of the Korean War, which was the 2nd of July 1950, and I came back to Australia in 1951. 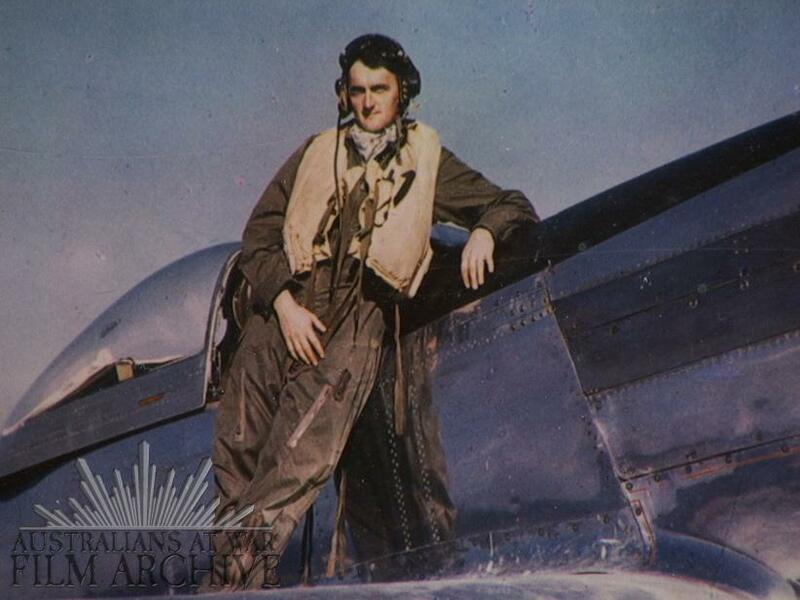 I went out to Canberra to Fairbairn and flew with 3 Squadron, Mustang Squadron, for a while and then got sent down to Sale to become a flying instructor. 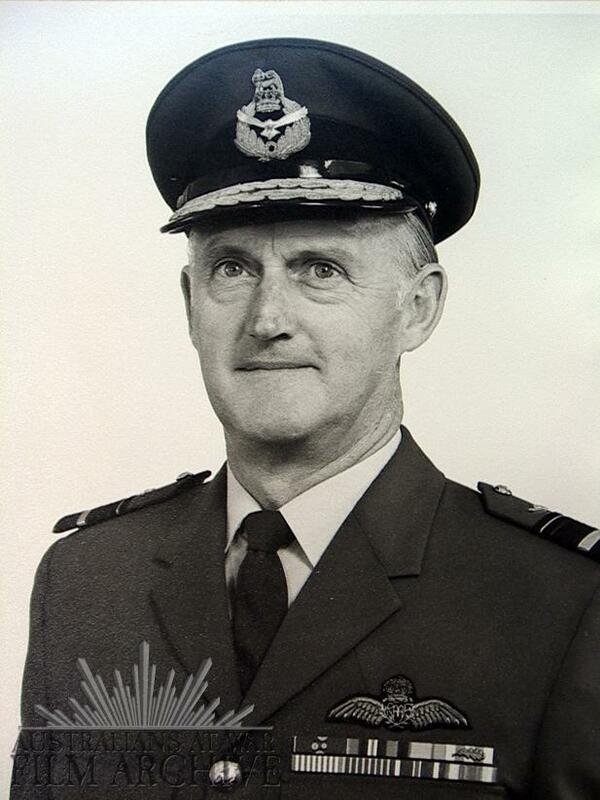 I flew as a flying instructor from 1951 through till 1957 and I was then sent to the United States on exchange duty. American pilots came to Australia and some Australian pilots went to the U.S. to fly different sorts of airplanes. The program was looking for a fighter exchange and they found that I was the only one who was in the category who was still flying. 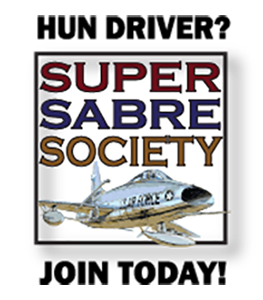 I went from being a flying instructor at Sale to flying an F-100 Super Sabre in America. 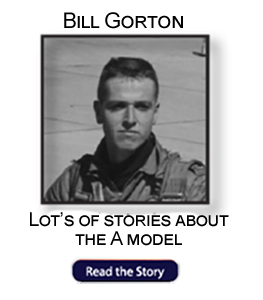 I became the operations officer of the 476 Tactical Fighter Squadron. The operations officer is the number two, he works the whole operation or the outfit and does all the operational planning. I flew with them for the next 2½ years. 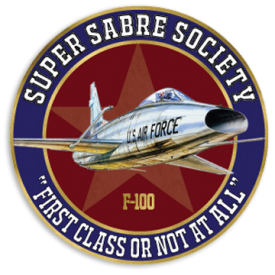 The F100 was the first true supersonic jet fighter, level flight jet fighter because it had an afterburner. 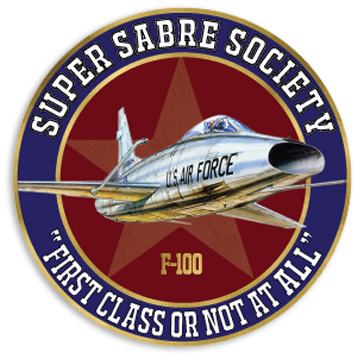 I’d been with the squadron for 8 months flying F-100s and they were selected to get the first Star Fighter. Because I was the operations officer I was the second guy in the squadron after the CO to go and pick the first two up. They put you in the plane and told you to start it and bring it back when you’re finished with it. So, we just went round and flew them. It was quite a fantastic airplane. The first couple of trips you had to hang on. It’s called the missile of the man and it goes like cut cat [very fast] when you put the afterburner on. When you rotate on takeoff you can pull the nose through about 65 degrees and accelerate vertically, which is quite dramatic. And when you’re at 25,000 feet you look back over your shoulder and the airfield’s still down below you, right where you were there. And that was the thrill a minute for a while. 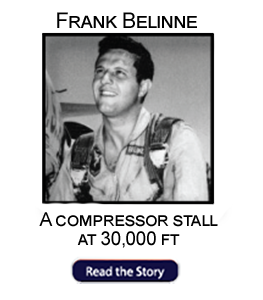 We went through all the normal training procedures with it and went through the jet runs and the high-speed runs and things and then flew them all around the world. Took them over to Spain, flew the Atlantic, did three refuels on the way over and four on the way back. Did a lot of long-range stuff. We did one particular mission for 11 hours and 40 minutes, no George [automatic pilot], no nothing, just hand flying all the way. The biggest problem there was trying to get something to eat and trying to have a pee [urinate] after 11 hours and 40 minutes, not good. We got caught in the weather on the way back across the Atlantic, the eastern seaboard of America was socked in we had to divert to Oklahoma City which was also socked in, so we got diverted down to Big Springs and that was socked in. I said, “Listen, where’s a place where’s there’s no bloody clouds?” and the bloke on the radio said, “The base at Big Springs, Texas, is open.” And I said, “I’ll take that.” We did another refuel and got there in 11 hours and 40 minutes. When we got out of the cockpit we could barely straighten up, that was a long trip, four refuels. But it was great fun, a whole new technology, the first plane that had a radar screen with a target on it with a circle. There’d be a break in the circle, you’d turn towards the break and when the circle became full you could guarantee the target was in the middle, you couldn’t see him, but he was in the middle. And you keep on flying, flying and then eventually pop you there he’d be. That was all new stuff to us. I finished up in America in early 1960 and returned to Australia. After a tour in Vietnam I came home in 1969 and for my sins, I was made the senior administrative staff officer in support command of Melbourne and I worked down there for four years. I worked up the chain becoming Air Vice Marshall from 1978-1982. In 1982 1982 I was in a funny position. I’d been, it was suggested to me by the Chief of the Defense Force that I become the next Chief of the Air Force, and the only problem was at that stage they had elected to buy the F18 to replace the Mirage. I’d run the whole project development and that wasn’t our recommendation, we wanted the F15, or if the F15 was too expensive, the F16. But for political reasons they decided to buy the F18 and I couldn’t see myself doing another three or four years in the Air Force trying to support an airplane I didn’t believe in. So, I said to them, “Look I’ve been in the air force for 40 years and I really don’t see myself doing another three years as this,” and I decided to resign. I’d joined up early, I’d run away from school and I’d done 39 years of service so I thought that’s good enough. But it caused a helluva stir because now they had a slot to fill, which ultimately was given to a good friend of mine. I then started my own an air charter service. I had three little airplanes and used to deliver the newspapers. I was the highest paid newspaper boy in the world. I used to deliver newspapers from Canberra all down the south coast. And it was interesting, good fun, but I worked100 hours a week or more and just cracked even. The way to make a small fortune is to start with a big fortune and buy an airplane, then you wind up with a small fortune. I got “head-hunted” by a bunch of people who said, “We want you to be the head of the Australian War Memorial.” So reluctantly I decided I’d do it and it turned out the greatest job I ever had. I loved every minute of it; it was fantastic. It’s the most amazing institute and it’s unique in the world and I had a great time there for over four years. I took a few other jobs but after being\ in the workforce for 60-odd years so I said, “That’s good enough, I’ll start playing golf,” virtually full time, so that’s what I do now. 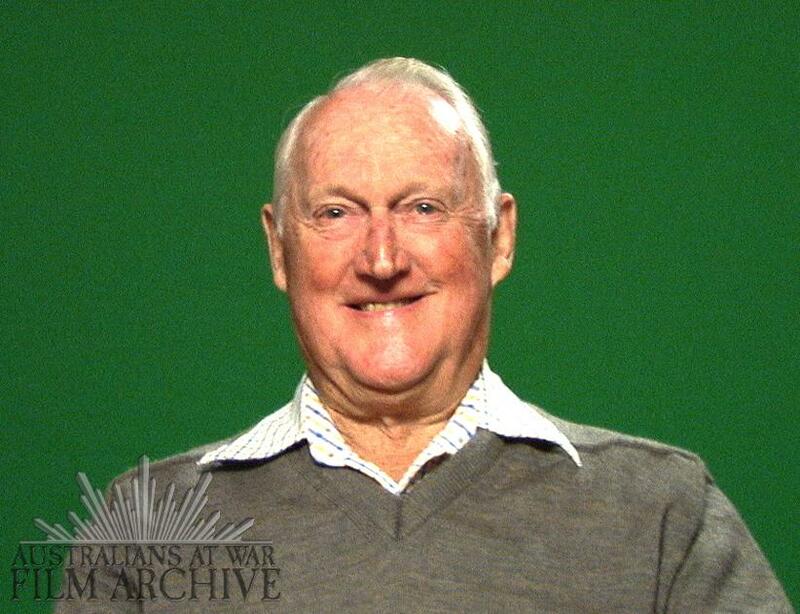 Source: Excerpted from an interview for the UNSW Canberra, Australians at War Film Archive. For the full interview go to Https://australiansatwarfilmarchive.unsw.edu.au/archive/1703-james-flemming. Many thanks to Mrs. Flemming for permission to include this story. 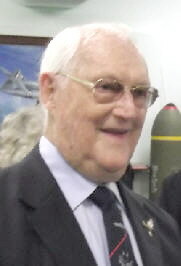 Jim Flemming, (89) passed away on 11 February at the National Capital Private Hospital, Australia after a lengthy period of deteriorating health. 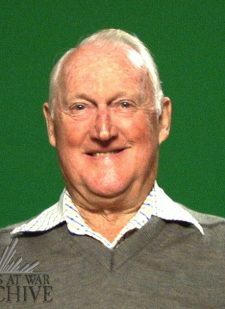 He leaves behind his wife Pat and three children – Peter, Geoffrey and Terese. 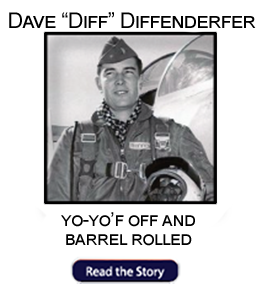 Jim Flew the F-100 Super Sabre on exchange with the USAF in 1958-59 and was the first Australian pilot to reach Mach 2 in the F-104 Starfighter.